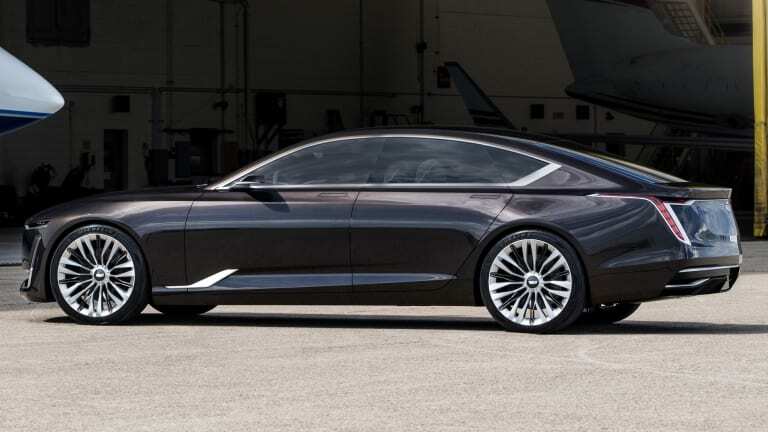 The Mercedes CLS, Audi A7, and BMW 6 Series Gran Coupe all have one thing in common: they don&apos;t have an American rival. 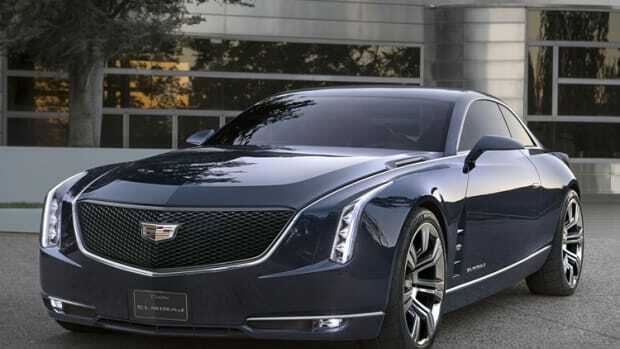 That could change in the future if Cadillac decides to put its stunning Escala concept into production. 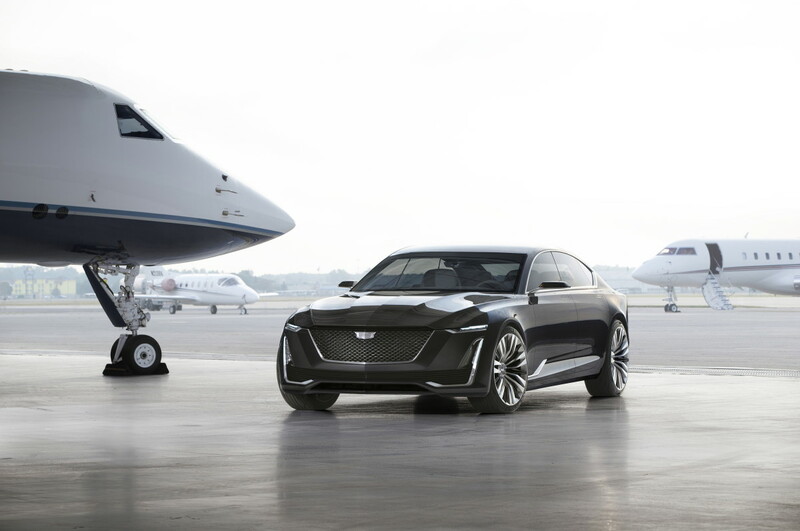 The Escala showcases what the brand hopes to bring to fruition when it comes to exterior and interior design. 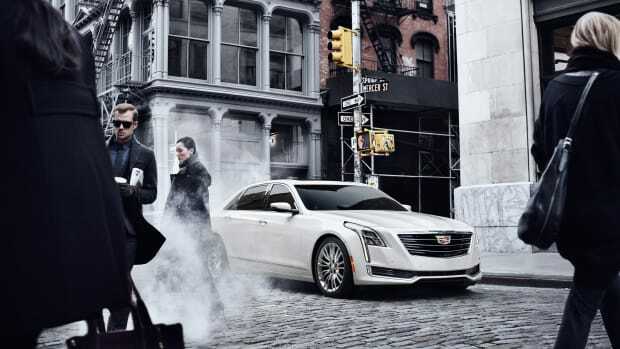 The outside of the car is bold, but refined with long, powerful lines and an expansive silhouette that echoes the big body Cadillacs of old. 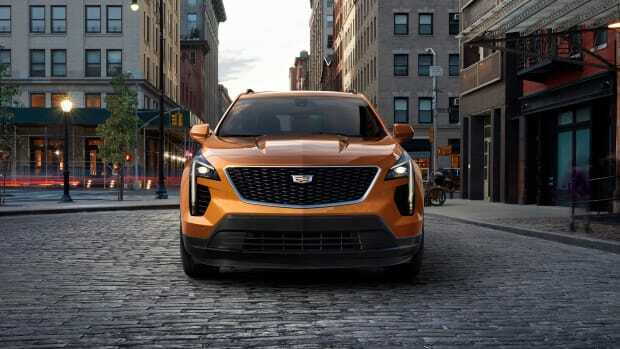 OLED lighting technology accents the front fascia while the interior gets an array of curved OLED screens for a new interpretation of the traditional instrument cluster. 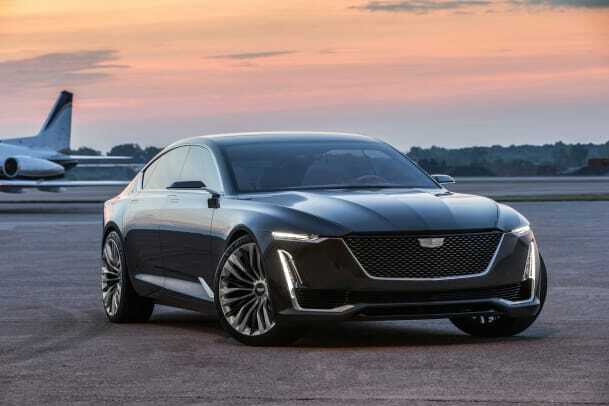 The Escala is built on their RWD platform that is used in the current CT6 and power comes from a twin-turbo 4.2L V8 that features cylinder deactivation technology to save fuel.